Dan C. Marinescu is Professor of Computer Science. From 1984 until August 2001 he was a Professor of Computer Science and (by courtesy) of Electrical and Computer Engineering at Purdue University in West Lafayette, Indiana. 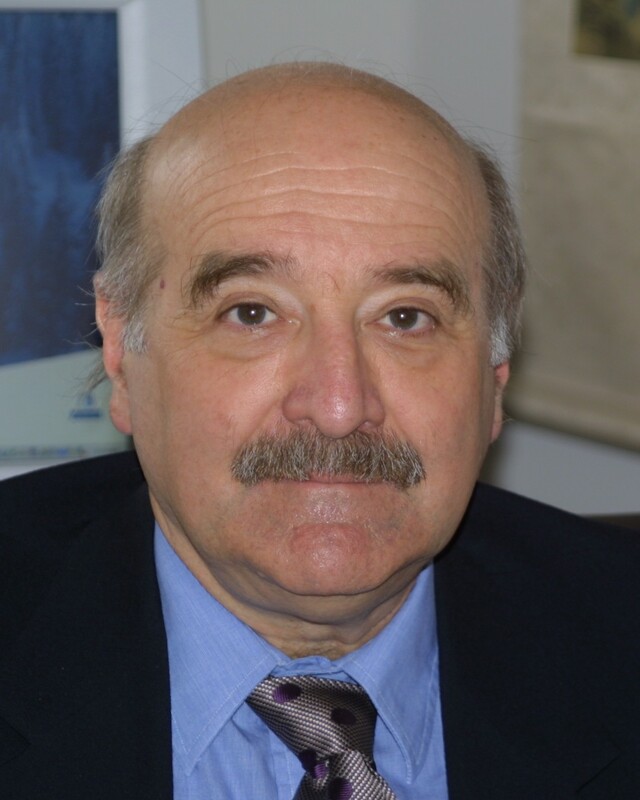 Before coming to Purdue, Dr. Marinescu was an associate professor of EECS at the Polytechnic Institute in Bucharest and a senior researcher at the Institute for Atomic Physics of the Romanian Academy of Science, the Joint Nuclear Research Institute at Dubna, and G.S.I. Darmstadt. He was a visiting professor at: IBM T. J. Watson Research Center, Yorktown Heights, New York (1985); Institute of Information Sciences, Beijing (1992); Scalable Systems Division of Intel Corporation (1993); Deutsche Telecom (1996); INRIA Paris (1998, 2000, 2005, 2006) and University College Cork in Ireland (2007, 2008). His research interests cover parallel and distributed systems, Petri Nets, scientific computing, and quantum computing and quantum information theory. In early 1980s Dr. Marinescu was the chief architect of a real-time data acquisition and analysis system used in experiments leading to the discovery of the super-heavy elements. In the late 1980s he lead a project in computational biology focused on the development of parallel algorithms and methods for the 3-D atomic structure determination of large macromolecules like viruses. He co-edited the book "Process Coordination and Ubiquitous Computing" published by CRC Press in October 2002. Dan C. Marinescu, Wei Zhang, Xing Zhang, Xiaodong Yan and Timothy S. Baker.